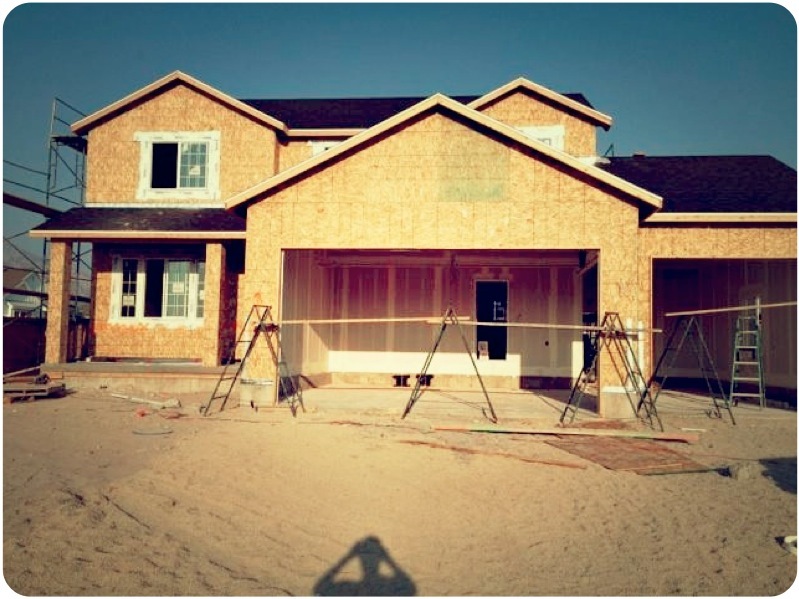 whoooooa home updates! 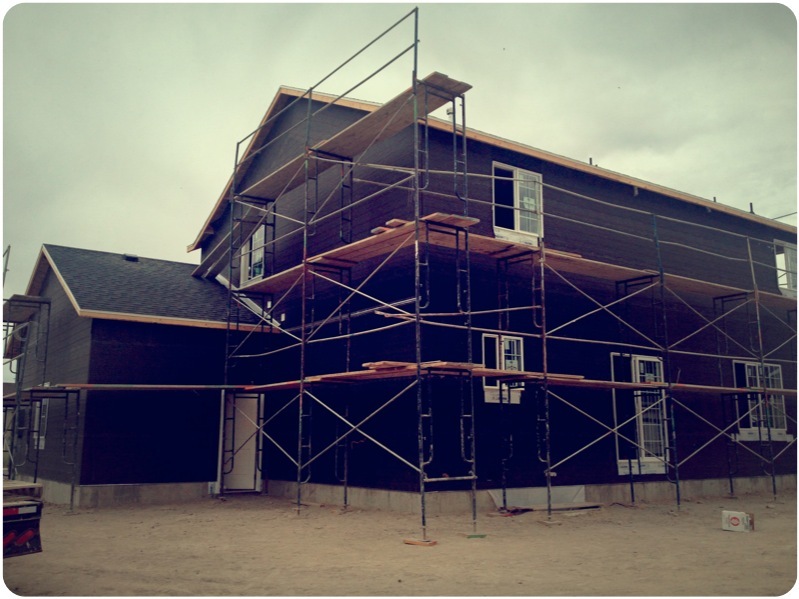 exterior starting! 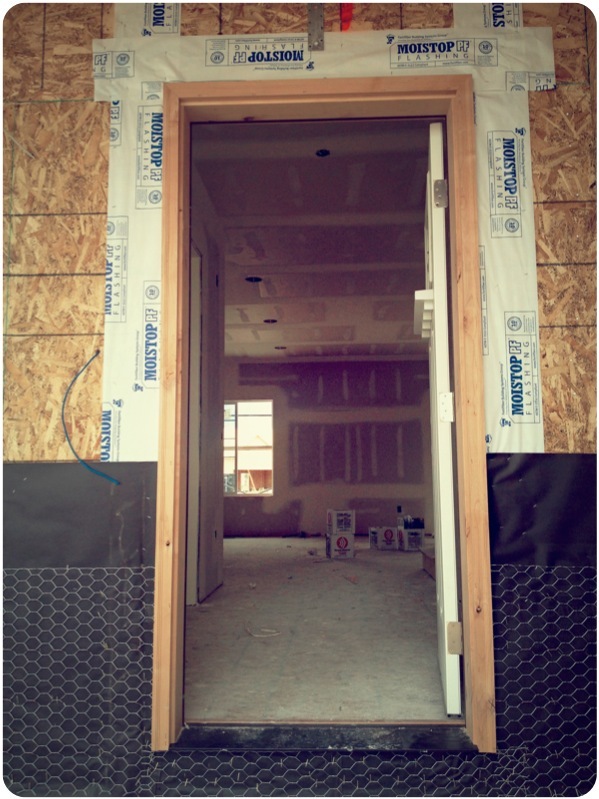 September 21: Whoa! 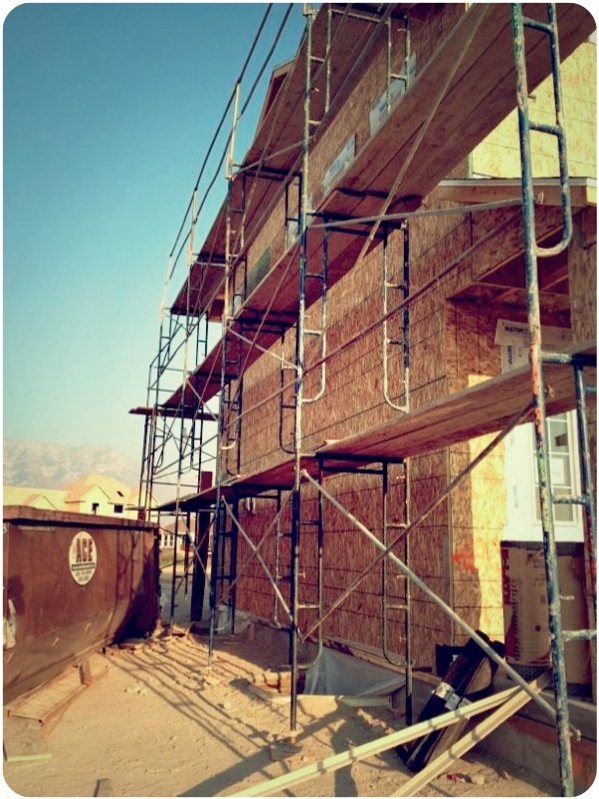 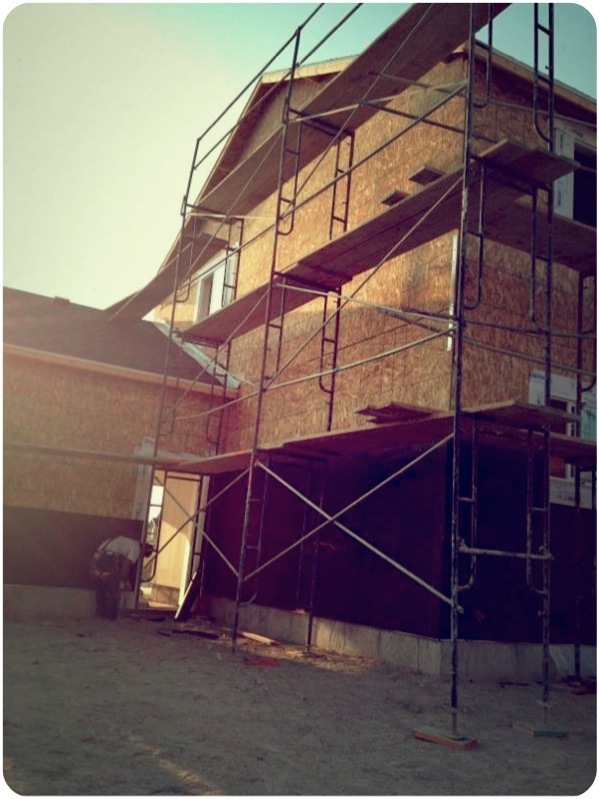 scaffolding starting around the house to do stucco and stone! 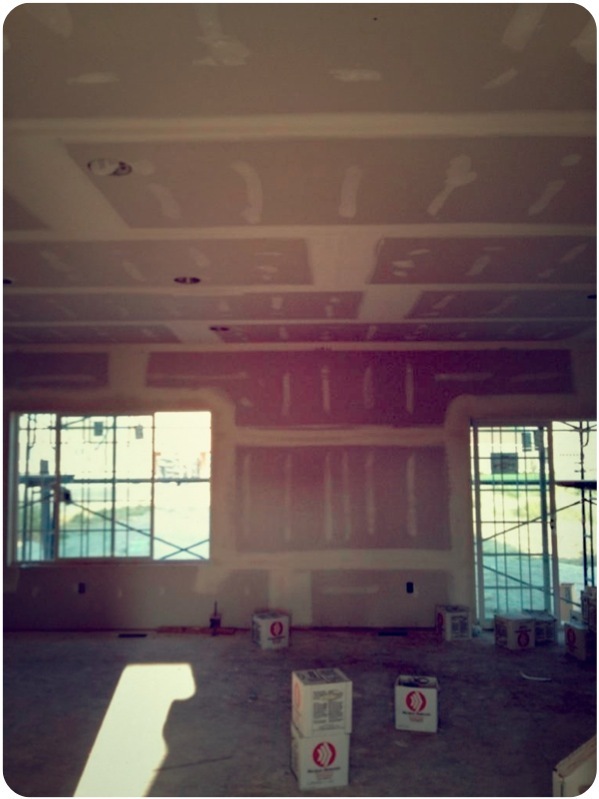 Puddy in all the cracks! 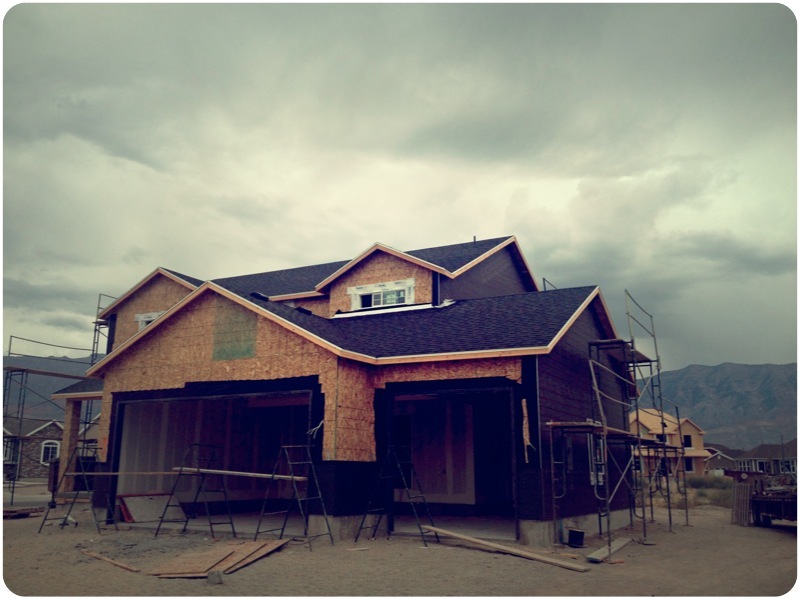 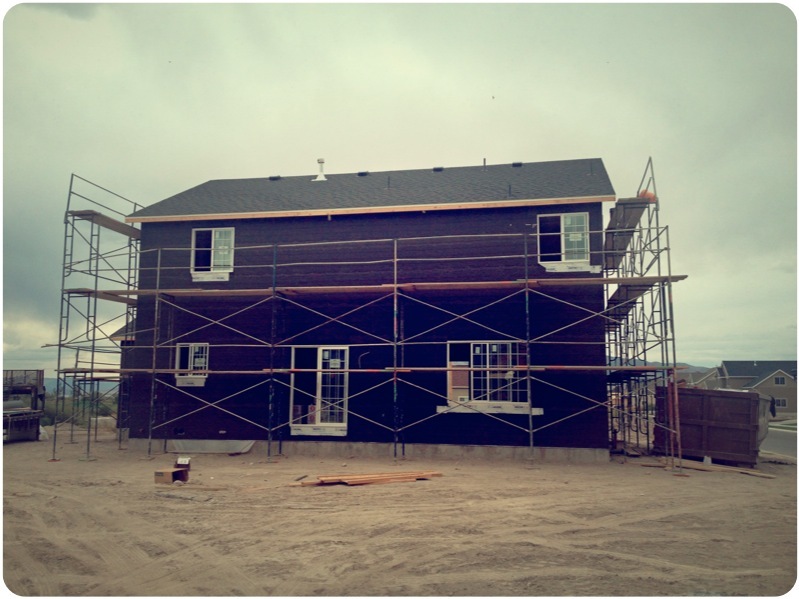 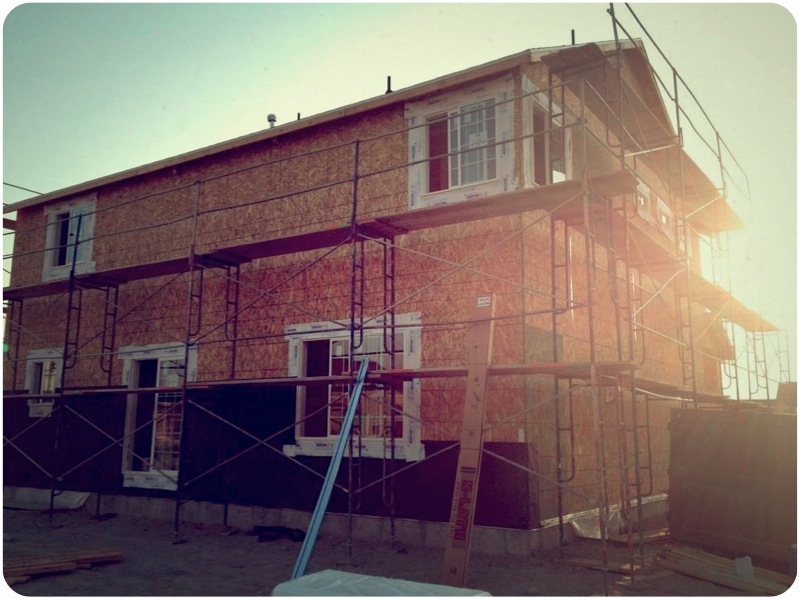 September 22: Exterior all ready for stucco! 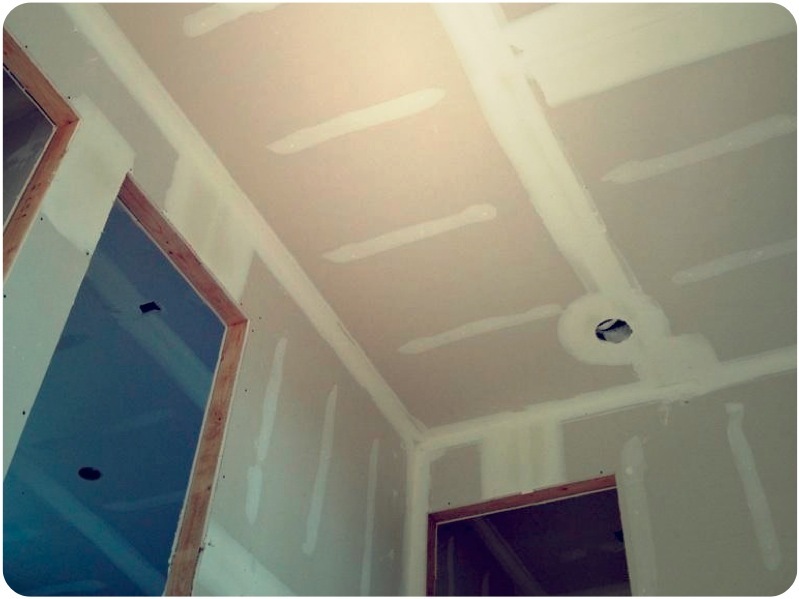 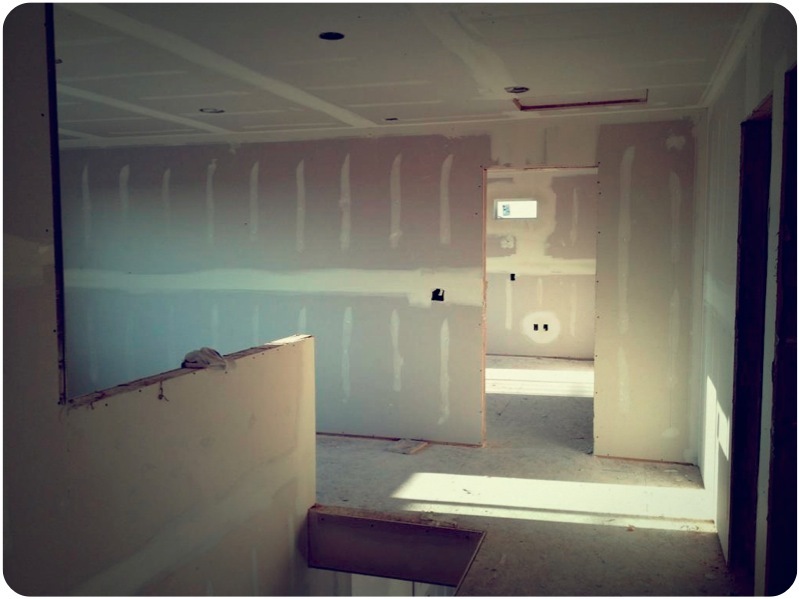 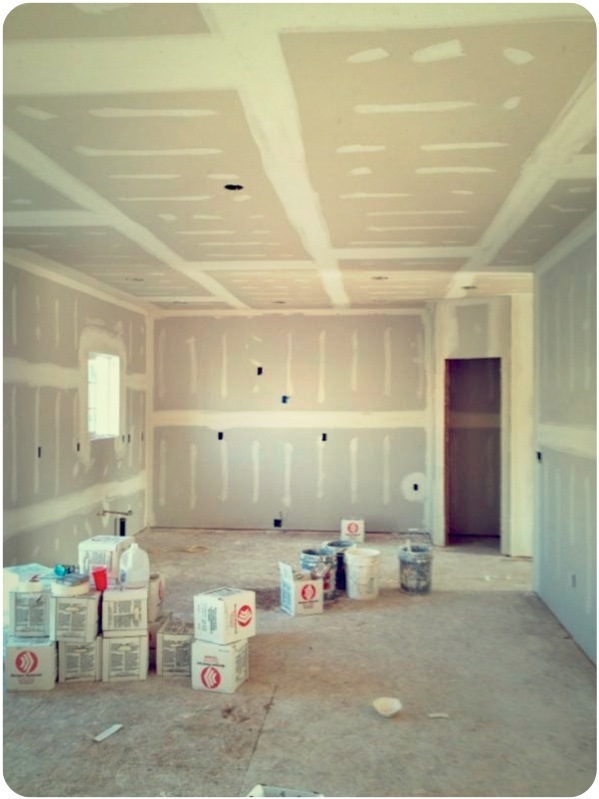 home building updates: dry wall! The Perfect Touch to Any Party!